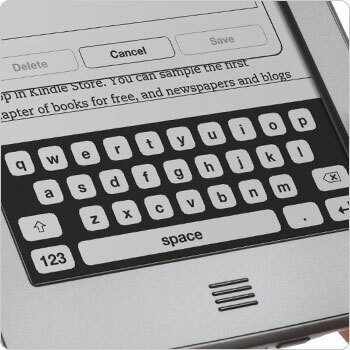 You must know by now that the Kindle Family has been updated, but my beloved Kindle Keyboard is still available. So naturally, it will get a small update (version 3.4) to support Whispersync for Voice and maybe more. You can read this thread for more information. And don’t forget to check out the new Kindle Paperwhite (sounds like paperweight, huh?) that features built-in light. Bear in mind that the Paperwhite drops audio support, so no audiobook. 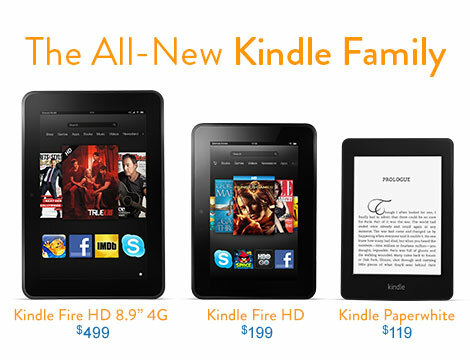 The Kindle Fire also gets a spec bump and a price drop. It nows costs only $159. However, it just got big brothers: Fire HD 7″ and Fire HD 8.9″, prices start at $199 and $299 respectively. Seriously, it’s a steal compared to other Android tablets out there. Though I’m a little disappointed that the Fire OS is based on Android 4.0, not 4.1. You can pre-order them right now. Links are listed below. I’ll tell you why having a Kindle or buying Kindle ebooks can give you the freedom of reading ! Do you know you can read Kindle ebooks without actually having a Kindle? Well, it’s true, you can, but what’s the fun in that? As I said, there is basically a Kindle reading app for each and every popular computer or mobile devices you can think of, and they’re all FREE ! Here’s the list of devices you can read on. Also, if you use a public computer or in some situation, you can’t or don’t want to install an app on the computer, Amazon’s Cloud Reader let you read right there on the web browser. 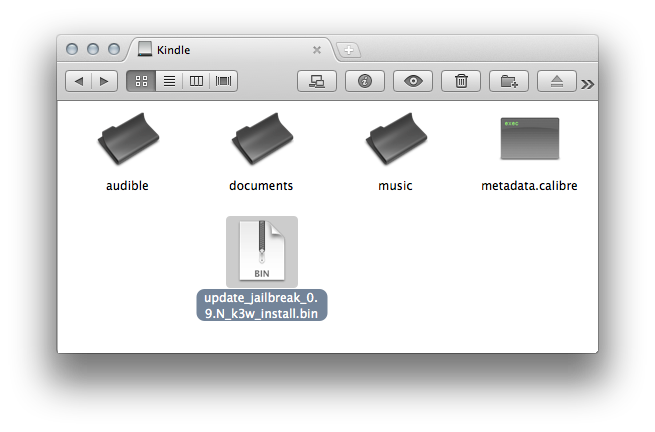 It only supports Chrome and Safari right now, but both browser are free to download anyway. Nothing stops you from reading ! You buy books once, you can read them anywhere you like. All bookmarks, highlights and notes you make are always in-sync. Whispersync takes care of that for you automatically in the background (you need to be connected to the Internet of course). 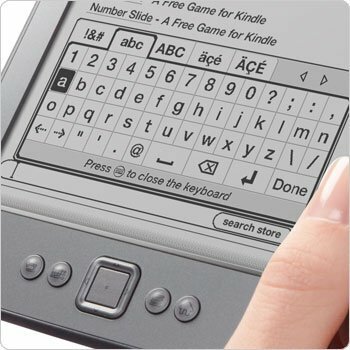 Let’s look at the Touch and Keyboard, and also the new Kindle base model, Kindle 4, with nothing but a few navigation buttons.